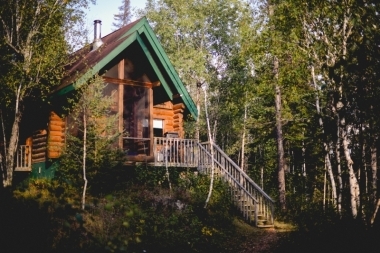 Authentic log cabins nestled in the forest await you at our family-owned and operated ranch in the Whiteshell Provincial Park, only 1.5 hours east of Winnipeg, Manitoba. 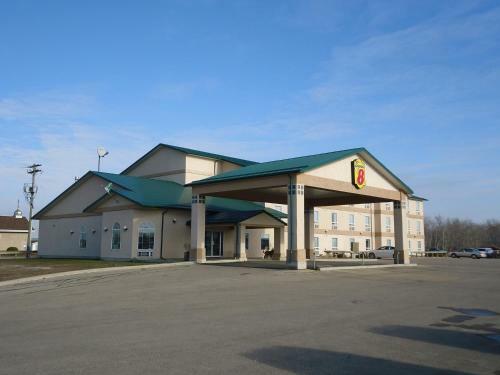 Quality Inn & Suites Thompson hotel is conveniently located next to City Centre Shopping Mall and within walking distance to University College of the North and City Hall. 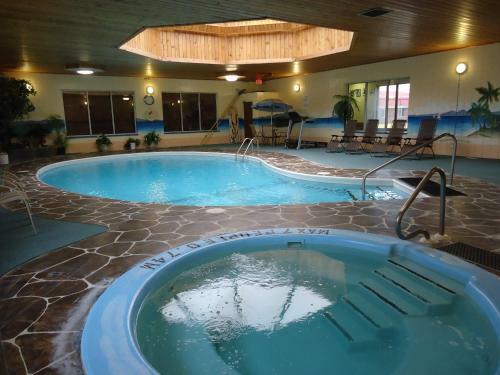 Located just 3 km from Winnipeg Airport, this hotel offers an indoor saltwater swimming pool and a hot tub. 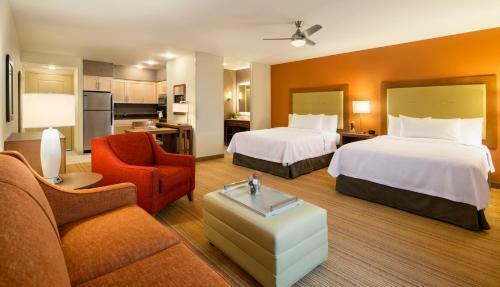 Each guest suite comes fully equipped with a kitchen. Daily breakfast is provided.